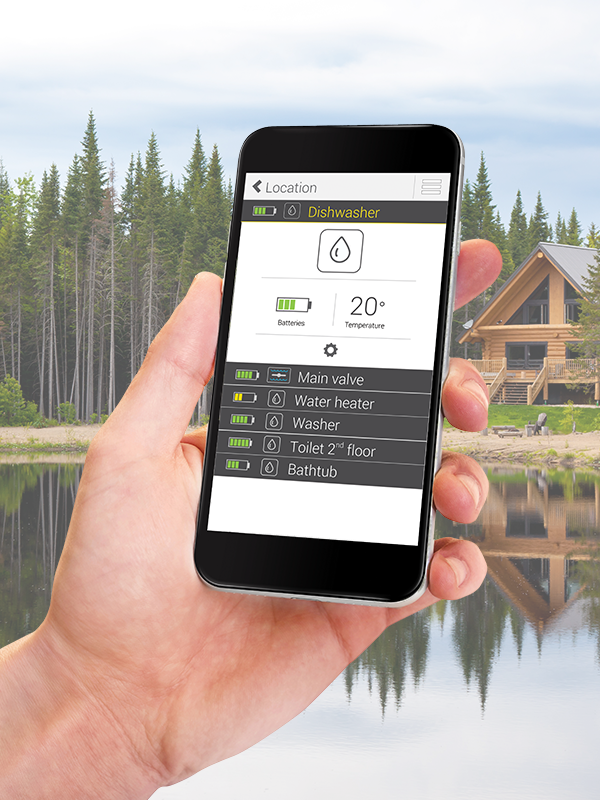 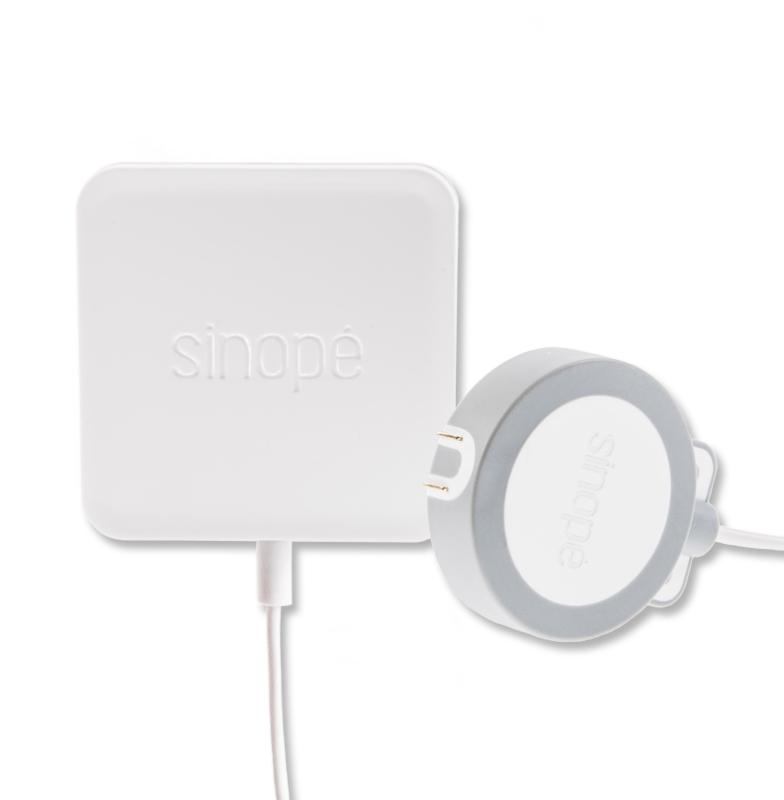 *Requires a Sinopé smart valve or Zigbee-compatible system, a permanent Internet connection and the Sinope Water Leak Protection app available on the App Store and Google Play. 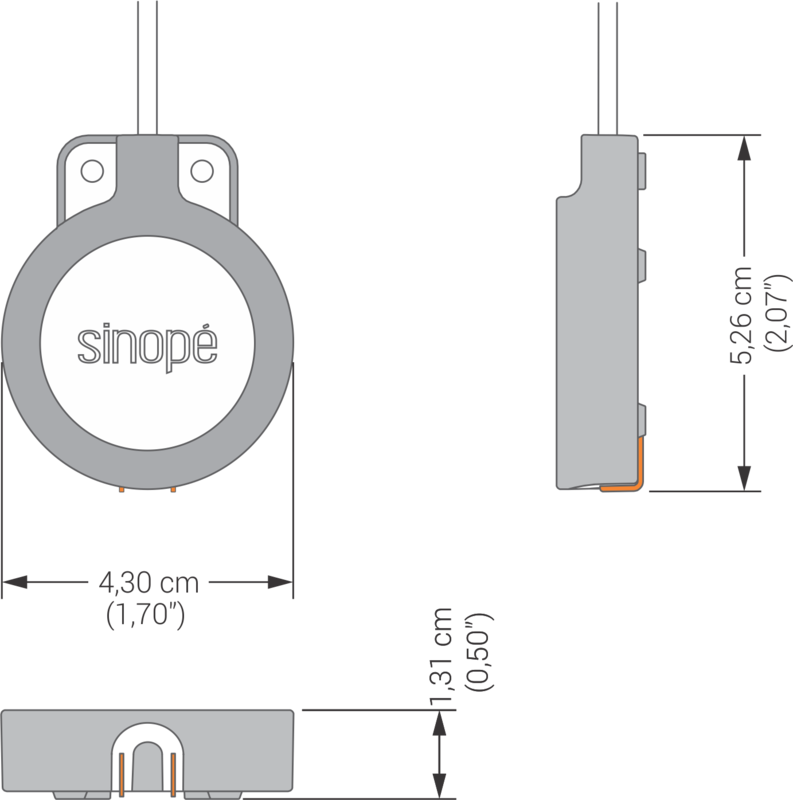 ** Requires a Sinopé smart water valve. 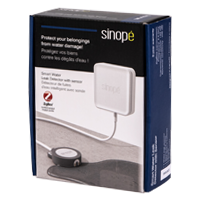 The smart water leak detector with sensor can be paired with Sinopé’s ¾ or 1 inch valve or with a compatible Zigbee system. 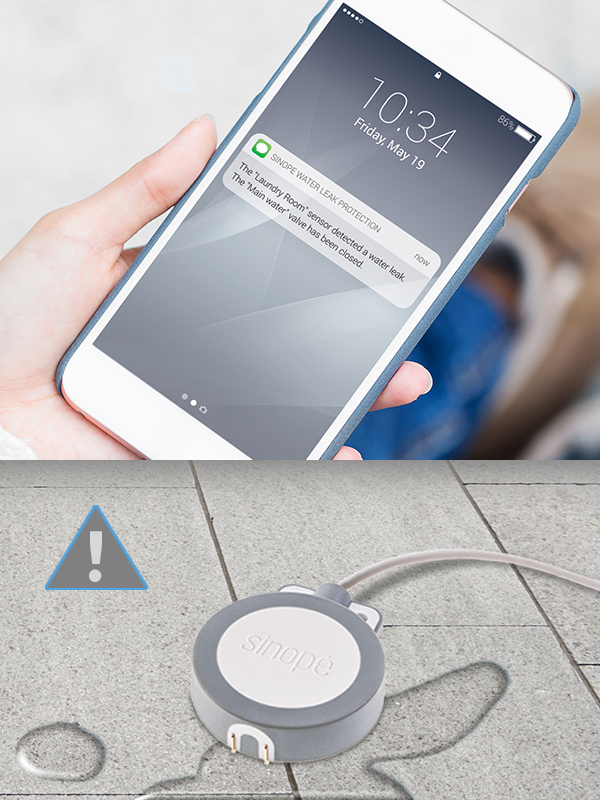 * Requires a permanent Internet connection and the Sinope Water Leak Protection app available on the App Store and Google Play. 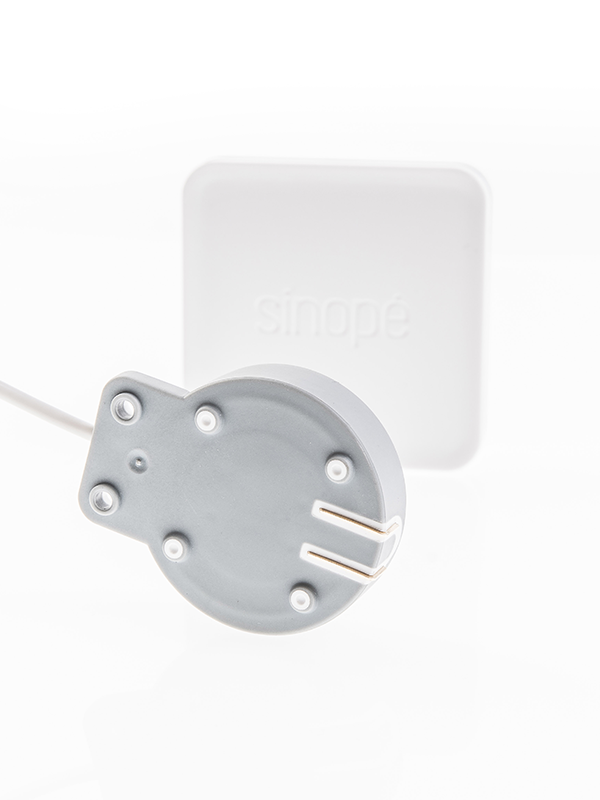 Remote access requires a Sinopé smart water valve or a Zigbee compatible hub. 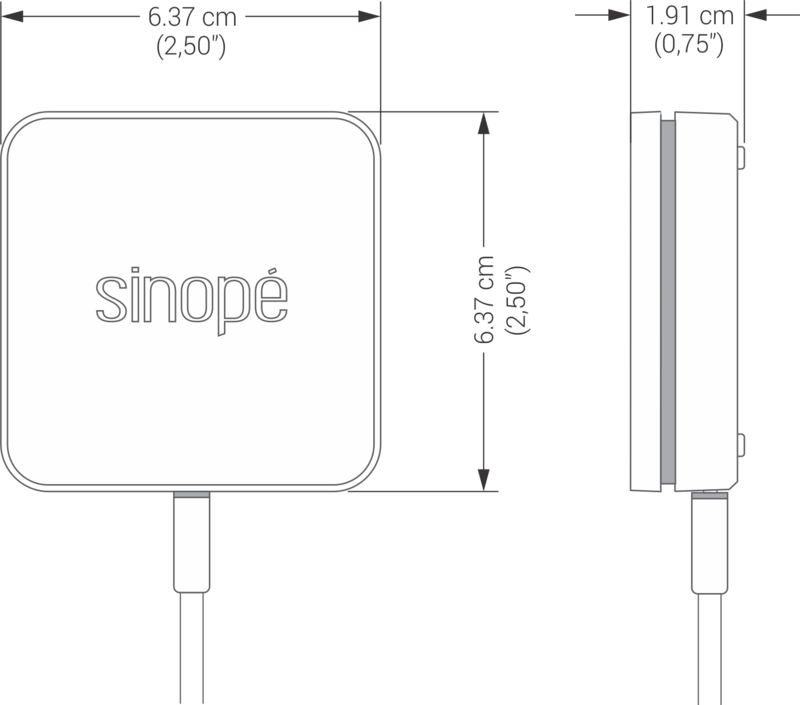 Please note that the average processing time for the order of this product is 3 to 5 business days.